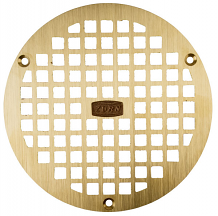 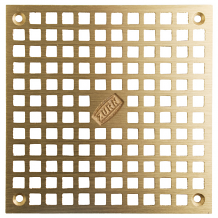 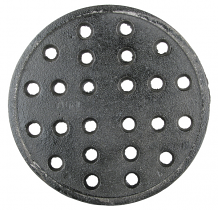 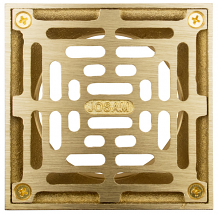 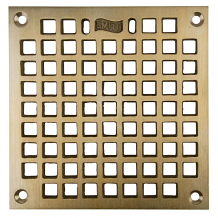 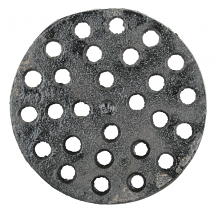 BOLT FOR CLEANOUT COVER S/S 1/4"-20 x 2-1/2"
BRASS PLUG - IPS COUNTERSUNK 2"
BRASS PLUG - IPS COUNTERSUNK 2-1/2"
BRASS PLUG - IPS COUNTERSUNK 3-1/2"
CAST IRON GRATE ROUND 4-1/2"
CAST IRON GRATE ROUND 5"
CAST IRON GRATE ROUND 5-1/2"
CAST IRON GRATE ROUND 6"
CAST IRON GRATE ROUND 6-1/2"
CAST IRON GRATE ROUND 6-3/8"
CAST IRON GRATE ROUND 6-7/8"
CAST IRON GRATE ROUND 7"
CAST IRON GRATE ROUND 8"
CAST IRON GRATE ROUND 8-3/8"
Equiparts carries a wide selection of grates, drains, and drain covers. 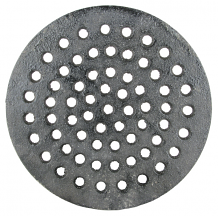 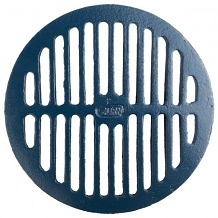 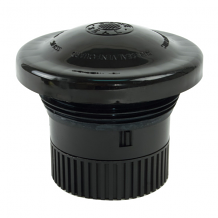 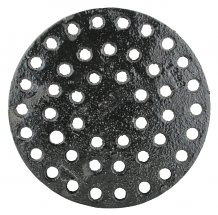 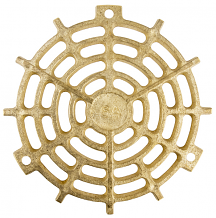 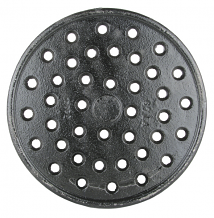 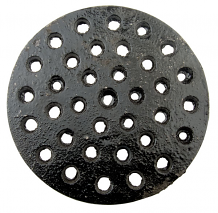 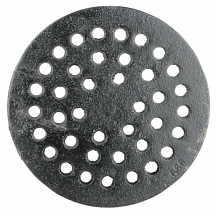 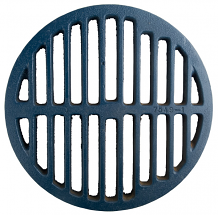 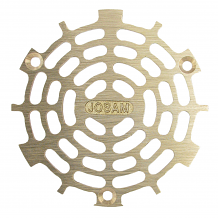 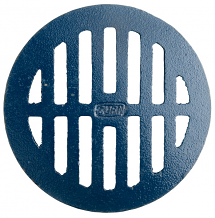 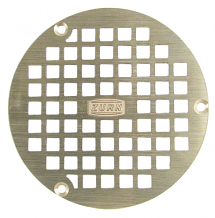 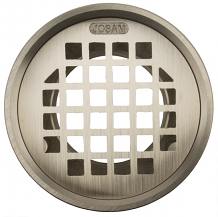 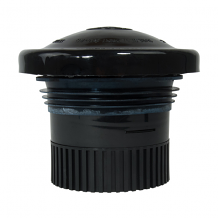 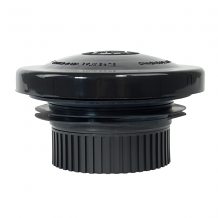 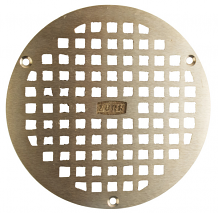 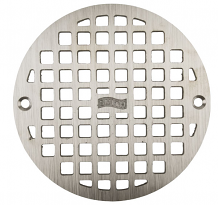 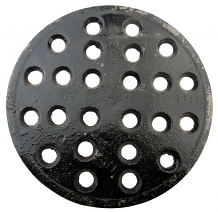 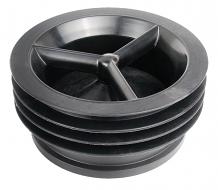 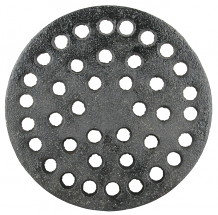 Our stock includes bronze and cast iron grates, replacement grates, various drain plugs, cleanout covers, no-caulk shower drains, flood guards, flush mechanical cleanout repair plugs, dome strainers with drain locks, inline floor drain traps, locking drain grates & more. 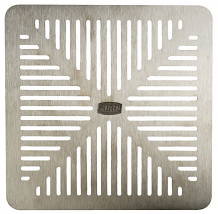 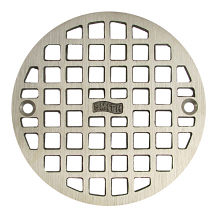 Contact us at 1-800-442-6622 for pricing or with any questions regarding grates, drains or drain covers.